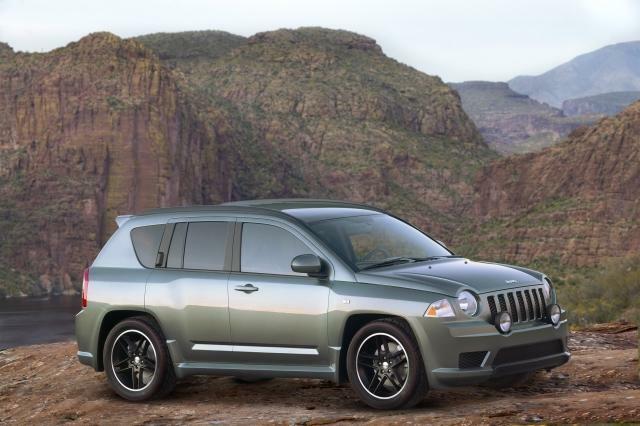 Allpar.com is reporting that the Jeep Compass and Patriot not only are going into production (surprising just about no one) but also when they are expected to start being built. Both are based on the new chassis co-developed with Mitsubishi for use in the new Dodge Caliber small cross-over/wagon/thing, the Mitsubishi Lancer/EVO and Outlander, as well as the next PT Cruiser. Compass is a sportier, rally-car inspired, non-Trail Rated Jeep (one of the first non-Trail Rated Jeeps, but likely not the last). 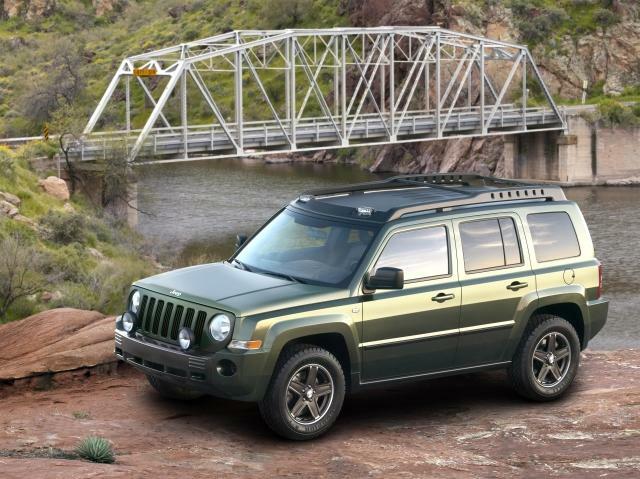 The Patriot looks every bit like a resurection of the classic Cherokee, in a slightly smaller package. 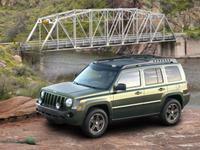 It kind of makes you wonder, with rumors of an upcoming Jeep Wrangler 4-door, if the Liberty's days are numbered. Compass is expected to enter production in May 2006 with the Patriot ramping up in October 2006. Prices are expected to be range from the high-teens to low-20's.